Disclosure: I make my living from commissions based on my recommendations and advice, learn more by reading this page. 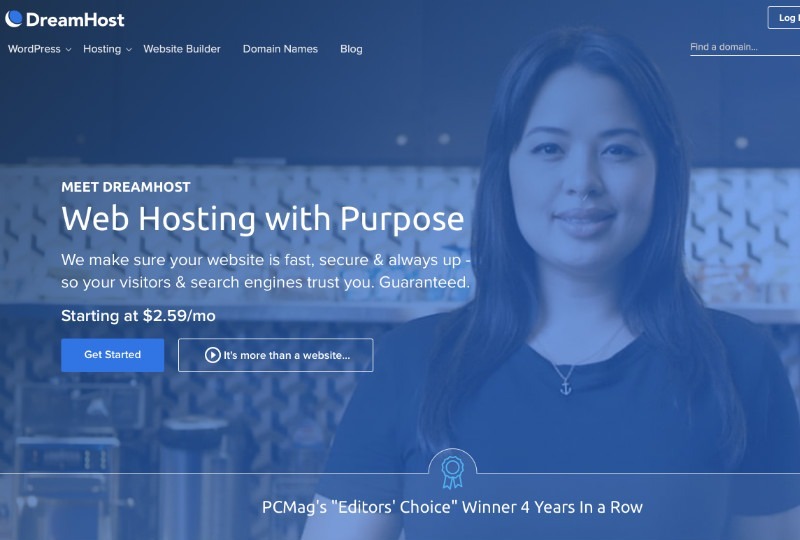 What Are The Best Web Hosting Companies for 2019? 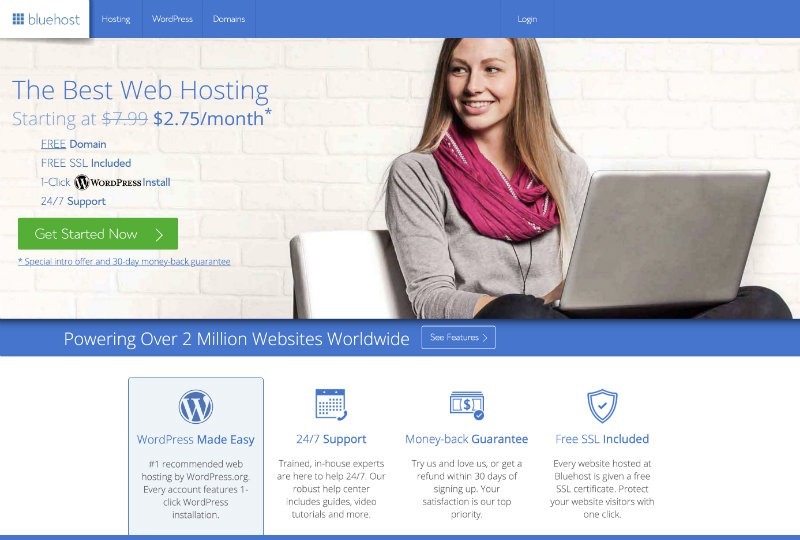 So you’re looking for the best web hosting sites? Well there’s tons out there and it can be very challenging to distinguish the differences between each hosting provider to find the best fit. Web hosts are a lot like cell phone companies, since everyone basically offers the same service – but the way they package it, what they include (and most importantly) how they price their plans can vary quite significantly (often to the detriment of us, the customers)! Because of that simple fact, my mission is to deconstruct all of the web hosting companies online and give you – the visitor – a simplified and easy-to-use guide when researching hosting. So far, I’ve researched, signed up, paid for and test-driven 43 different hosting websites, and narrowed down that large group to a selection of these top 3 that I confidently recommend. If you’re wondering at this point why you’d ever want to listen to me tell you where to buy hosting, check out our reviews page for detailed information on our honest & stringent process. Don’t shoot the messenger if you’re already using them, but there are some hosts that I don’t recommend at this time, either because I had a personal bad experience with them, or I just don’t think they offer a good enough product versus what they charge their customers. I don’t think Host Gator is a good host. There, I said it. I had some billing issues with them a few years back (wanted to cancel) and it was a complete nightmare dealing with them, support was very rude and it was a long, drawn out process (although to their credit, they refunded me in the end). I’ve also experienced (and heard other complaints) that their shared hosting is very very slow, particularly for WordPress based websites, as they cram tons of sites on the same shared IPs to increase their margins. I can’t really advise you to use the Big (Go) Daddy either for hosting. While I personally use them for registering all my domains (including this site), they’re traditionally known as a domain registrar rather than a hosting company. At recent glance, it looks like they’ve improved their hosting offering a fair bit, but it’s still pretty costly vs. the alternatives. Furthermore, GoDaddy has an excellent sales funnel (awesome for them) but for you, it means everything seems reasonable until it’s time to re-bill for your second year of service, at which point prices can go up 5 times or more for the service. There are a lot more bad hosts than the 2 above, but I mentioned them because they are quite well known and advertise a fair amount, so you’ve probably heard of them. In the end I leave it to you, but if you want to be sure you’ll end up with a good company please stick to the sites I’ve recommended and avoid the cheaper, less reliable hosts. Transparent Pricing: Pretty straight forward, but you’d be surprised how savvy those devious marketing departments are at different hosting sites. When I say transparent pricing, I mean CLEARLY indicating cost per month/year, taxes, extra fees and so on. Any hosting provider worth their salt will be upfront and honest with what they will charge. Excellent Customer Support: Seriously, who doesn’t want competent, knowledgeable and pleasant support staff to help them when they have an issue. This one is of paramount important for me, since there are technical aspects of hosting that can be really frustrating to figure out (ever tried recovering a server or dealing with a hacked site?) you want someone on your side when **** hits the technical fan. 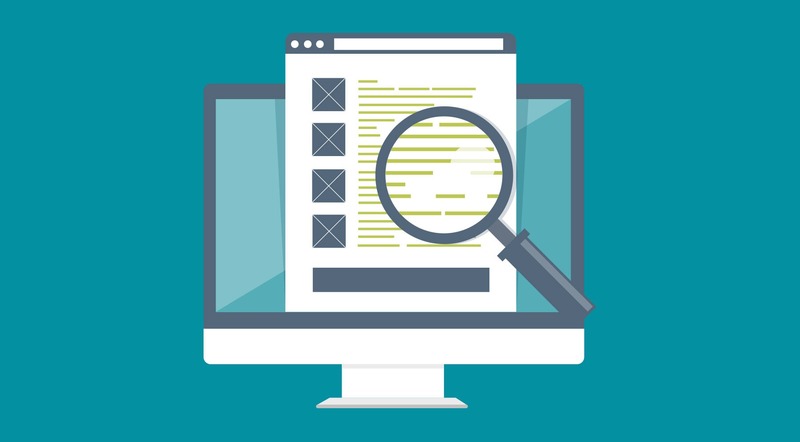 Solid Uptime, Reliability & Speed: One of the most vital aspects of competing online today is maintaining a fully functioning and fast website. 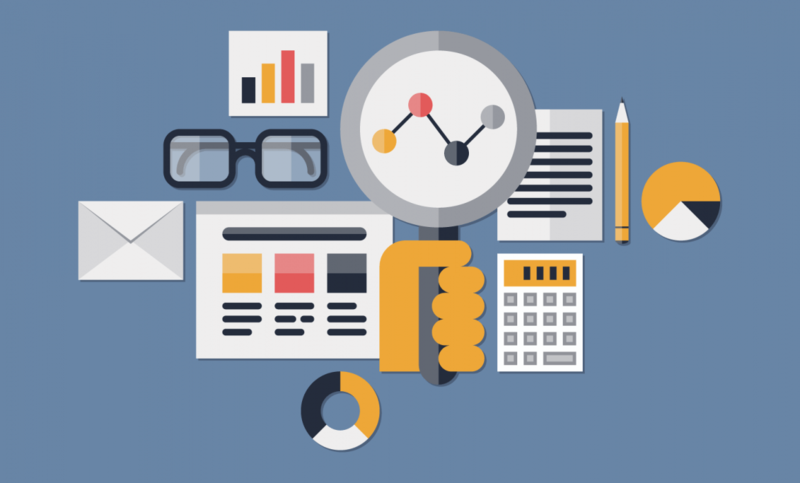 Site speed is now one of the most crucial SEO signals, so if you’re serious about attracting visitors to your website via organic search, this is an imperative aspect to consider. Uptime, reliability and site speed usually go hand-in-hand, and quality hosts offer near 0 down time, with uptime guarantees up to 99.99% ( industry standard for all top tiers hosting companies). Some hosting companies (like my favourite Site Ground) have even built their own free caching tool that’s available to all customers and ensures your site is served lightning fast 24/7. Appreciate Their Customers: Last but certainly not least, something that always makes companies stand out from the pack is the way they go about interacting with customers. To me, this goes beyond having a great service team, and extends into every facet of their business, from promotions and innovations to constantly adding new technology to their offering. All of the recommended hosts on this website appreciate the business they receive, and it shows each and every time you interact with them. What are the main types of hosting and why are there so many? Shared Web Hosting – this is pretty much where everyone starts (I did in 2006) and essentially lets you host a website quite cheaply on a server that has other websites on it. For example, your site could be about selling flowers, and be on a server with 100 other websites with topics ranging from used car parts to traversing the Siberian wilderness while learning basket weaving. The point is, you’re saving money cause you’re sharing the server cost with many other webmasters. There’s nothing wrong with this, and actually tons of successful revenue generating sites use shared hosting, but it does come with a sacrifice of speed, flexibility and in some cases security (if another site that happens to be on that server is doing shady things). Virtual Private Server (VPS) Hosting – you can think of VPS hosting as the forgotten middle sibling between shared and dedicated web hosting. With a virtual private server, you basically get a partitioned space of a server, for example one server may be sliced up virtually into 4 pieces, allowing people to take control of their specific piece of the servers capacity. The advantage of this is that it gets you away from sharing the server with other websites, and it also is significantly more affordable than going the dedicated route. Depending on your overall needs, acquiring a VPS can make sense if you want more control without breaking the bank. Dedicated Server Hosting – this is the big Kahuna of web hosting – and aside from buying your own server racks and renting a bunker in Iceland – this is as good as it gets for controlling everything end to end. With a dedicated server, as the name suggests, you are renting an entire server from the hosting company, and can control a lot more of the setup, infrastructure and speed associated with the site that’s hosted in the dedicated environment. The dedicated setup is mostly used by enterprise level businesses or very high traffic websites that employ their own systems administrators and have far more money and resources than me. If you are one of these people or companies, it’s very unlikely you’re reading this right now, but if you are – congratulations – you’ve successfully slid under the radar with your employer. WordPress (Managed) Hosting – so when it comes to WordPress hosting, there’s tons of buzz around “managed” solutions and almost all the hosting sites these days are offering some package relating to WordPress, since it’s an amazing content management system and used by hundreds of thousands of webmasters from around the world. Here’s the honest truth though – you don’t need to get a “wordpress hosting” package in order to run WordPress, any old hosting package will do (shared, VPS, dedicated, etc.). 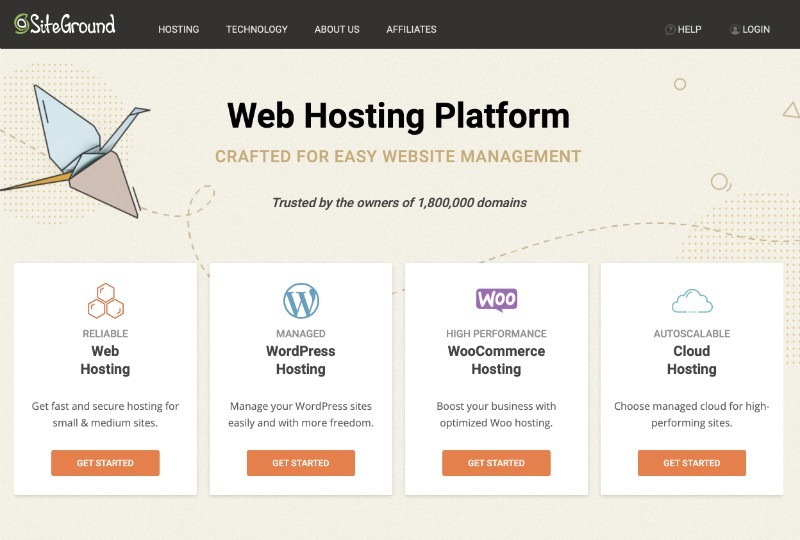 The whole WordPress hosting term is really a marketing gimmick – and a damn successful one – that many companies have capitalized on in recent years with the surge in the CMS’s popularity. That being said, a “managed” wordpress hosting solution means that the host takes care of all then updates (critical for security) that are need on the wordpress side. This can be really useful if you aren’t too tech savvy, but overall you’re honestly better off just learning to do this on your own, it’s quite simple and will help you learn to run your website. Cloud Web Hosting – in a nutshell, cloud hosting enables hundreds of servers to join forces and act as a pseudo super server that can scale up or down based on the resource demands of a website. This type of hosting is the method of choice for massive companies (think Amazon and Facebook) but since it’s generally a pay based on use service, it can be utilized for smaller sites as well, and is a good choice if you have big swings in traffic (ex. more traffic at the holidays). Reseller Web Hosting – this one is pretty straightforward, basically you buy a package from the host that lets you resell hosting to others under your master plan. This is most practically and commonly used by web designers and coders, who offer a value added service to their clients whereby they offer an all-in-one price that takes care of managing the website on their behalf. A. Seriously?!? See the 2,000 words above. Q. How do I host a website? A. This is a really in-depth question, please read this article on setting up a site to learn. Q. Are these “unlimited” bandwidth hosts for real? A. Generally yes, but if you end up building a massive site (like a file sharing site) they will almost certainly make you pay for more space. It’s a smart marketing tactic since 99% of webmasters never will get there and the allure of unlimited is powerful stuff. Q. How many domains can I use with a host? A. All the quality hosts offer unlimited domain hosting these days, meaning you can build as many sites as you want on your domains using their hosting (again I’m sure there is some magic limit where you need to haul out your checkbook). Q. Can I get a free domain name with web hosting? A. Always looking for the freebies are we? Yes, you can and in fact almost all hosts offer a free domain when you first signup with them as a value added service for choosing their site. Q. Do you offer additional guides & tutorials to help me? A. I am SO glad you asked. Yes I do, in fact, I painstakingly wrote many useful guides in the how-to section of the site that cover a broad range of topics.